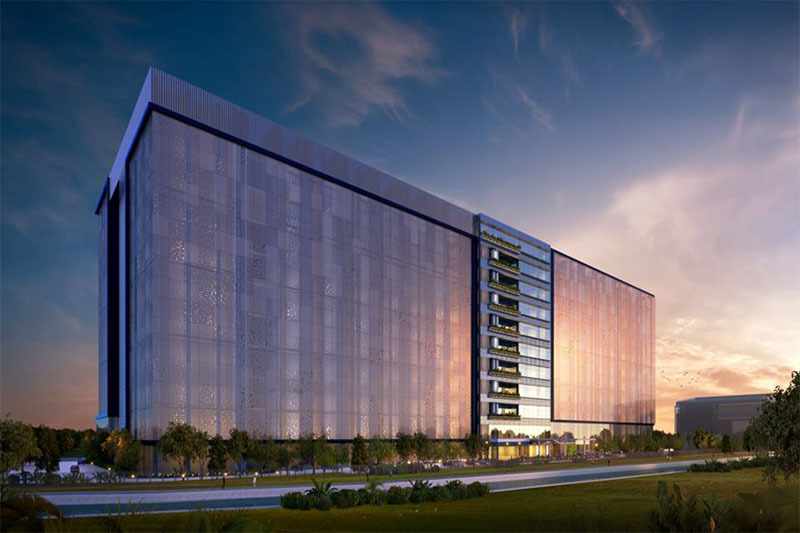 Facebook's data centre will improve Singapore’s connectivity with the rest of the world. On 1 August 2018, we reported that Google will be adding a third data centre in Singapore. This time, it is Facebook which has plans to erect its first data centre in the island. Not only is it the first for the company in Singapore, it is the first in Asia, and fifteenth in the world. The centre is estimated to cost SGD 1.4 billion. Spanning across 170 000 square meters, the data centre will be in Tanjong Kling, west of the island. Hundreds of jobs are expected to be created as the social media giant plans to expand its presence in Singapore and the region. Despite the small workforce pool to draw talent from, the Government assesses itself to have “an advantage in terms of data protection, data security, and intellectual property”. While the Minster admitted that the Republic has room for improvement in terms of data analytics, he recognises an equally pressing need for Singapore to play “a meaningful role in the value chain for data storage”. Data centres typically require huge amounts of land and energy to function. Not to be bogged down by these realities, the social media giant announced that it will be working to compress the data centre and make it energy efficient. A solution fielded is to turn the data centre from a horizontal layout to a vertical one, using a perforated lightweight material as its façade. To reduce energy consumption, the data centre will be the first to use the latest StatePoint Liquid Cooling system. It is believed to be more efficient than what is currently in the market. The technology helps overcome Singapore’s warmer climate which requires hefty cooling solutions. Additionally, the centre aspires to be powered fully by renewable energy with a special focus on solar energy. Overall, the innovations the data centre provides will be a real breakthrough in how data centres are conceptualised. The company’s investment will make Singapore will be a leader in both the region and the world. The significance of the ground breaking ceremony is not to be understated. Minister for Trade and Industry, Mr Chan Chun Sing, who gave a speech at the ceremony said the project was important to Singapore on two counts. The first is because Singapore is able to transcend beyond its geographical limitations. The second, the opportunities that the data centre provides will improve Singapore’s connectivity with the rest of the world. It is through technology that Singapore can make the most out of the disruption. The country’s enthusiasm for Industry 4.0 proves the adage “If you can’t beat them, join them” right. Riding on the government’s Smart Nation initiatives, the data centre announcement represents optimistic sentiments for the Republic’s digital future. Hence, a lot of work is being put in to shape Singapore as a point of connectivity with the rest of the world. Minister Chan Chun Sing stressed the immense value of the non-physical dimensions: data, finance, technology and talent. The Minister’s enthusiasm for the project represent Singapore’s wider political and economic interest. Singapore represents a sweet spot for ‘East meets West’ kinds of agreements. The recent Trump-Kim summit in June was indicative. More accurately however, is Singapore knows how to brand itself in an age of disruption, so as not to be forgotten amidst its neighbour’s successes. As the number-one country in Asia to do business, the company is reaffirmed in its decision. In the announcement, they cited the “robust infrastructure and access to fibre, a talented local workforce, and a great set of community partners including the Singapore Economic Development Board and the Jurong Town Corporation” as sufficient justifications for the venture. The business-friendly environment and the matured regulatory system supports the enforcement of contracts and facilitates the ease of construction permitting. For Minister Chan Chun Sing, the data centre is more than just a project. It is a milestone for Singapore.